Lock in a great price for Runciman's Drive – rated 8.7 by recent guests! Lovely hosts! We felt welcome :) The room was comfortable and had 2 armchairs where we could sit and have tea. We visited in the winter and they provided a heater to heat up the room. The hosts were extremely nice, so that it felt like visiting friends. We can definitely recommend it and would always love to come back! Beautiful view from the verandah. Hostess very friendly. 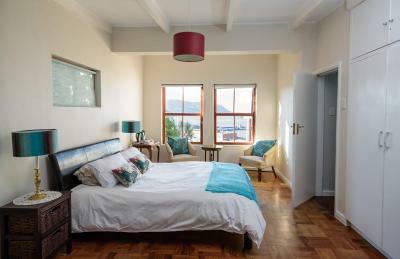 This great value for money, good tips from our hosts about our trip to Cape Point. 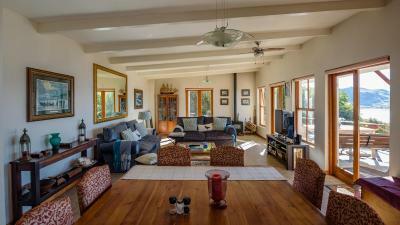 A lovely home stay just tight for our visit to Cape Point. 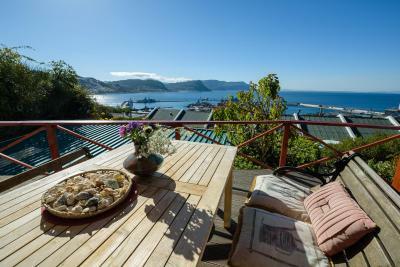 Really friendly owners and lovely property (great views!). 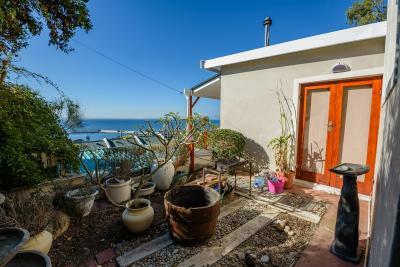 The location is also good, not far from restaurants and shops of Simon's Town. We really enjoyed our stay. Lisa and Graham were so welcoming warm, friendly, and helpful it was lovely. 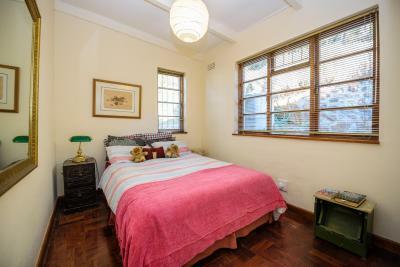 The location is secure safe and close to everything you need. 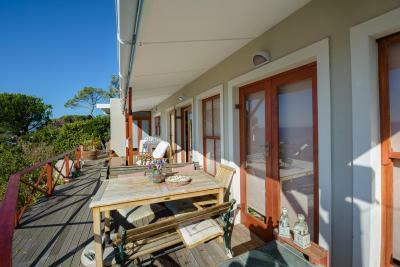 5 mins to boulders beach, less than 5 mins to the main harbour of Simon's Town. 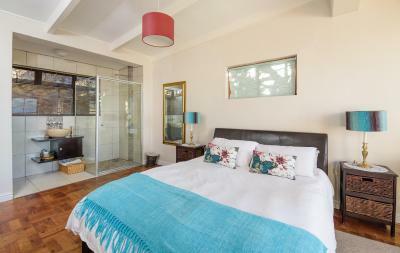 The bedroom was spottlessly clean, the bed super comfortable and we both thoroughly enjoyed our stay. 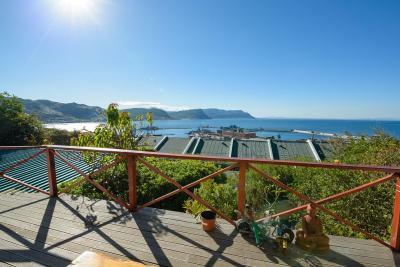 Great views of the harbour. Superb value for money, lovely people. The view from the room on the harbour and the bay was really nice. 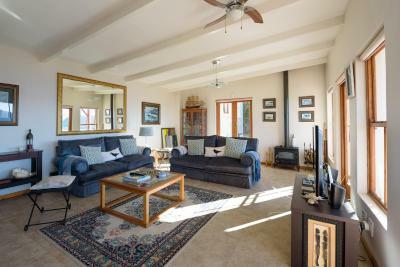 The owners of the place were really nice and even though we booked it very short term, everything worked out well. 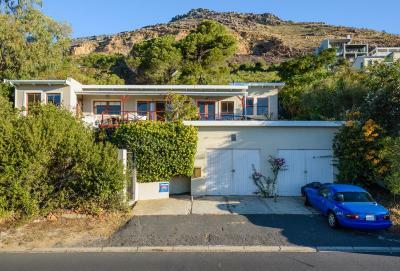 Complete with a garden and a terrace, Runciman's Drive is located in Simonʼs Town, 15 miles from Cape Point and a 15-minute walk from South African Naval Museum. The property has free WiFi. 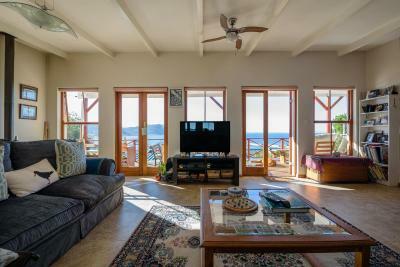 Featuring sea views, the family stay comes with a TV with satellite channels, a seating area, a closet and 1 bathroom. 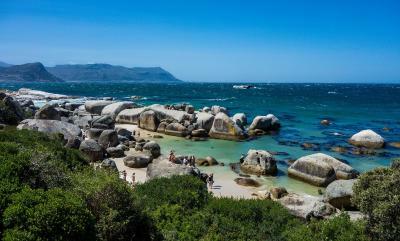 Simon's Town Museum is 0.9 miles from the family stay. Cape Town International Airport is 27 miles away. When would you like to stay at Runciman's Drive? House Rules Runciman's Drive takes special requests – add in the next step! The curtains are quite transparant so we woke up just after the sunrise. Nice room in cosy house with a beautiful view. 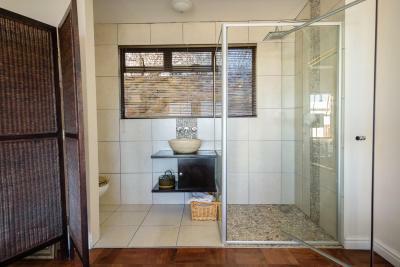 Toilet and shower were located on one side of the room with nothing but a small paravant for privacy. Perhaps a curtain would be a good idea? Conveniently close to everything. Most amazing view. Nice and clean.